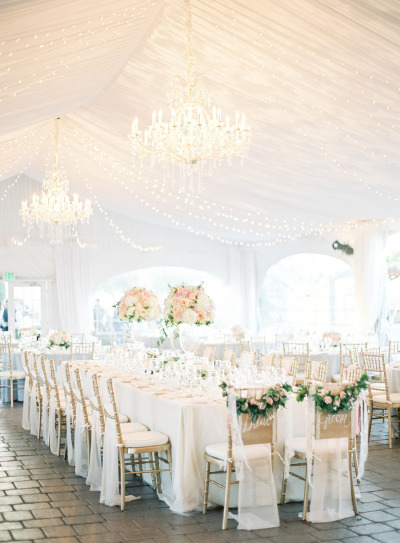 There is nothing I love more than gathering a ton of inspiration for the big day, whether it be colour schemes for the bouquets, ideas for the centre pieces, layouts for the table plans or simply just popping together outfit inspiration for my wedding guests. My first point of call when putting together a list of pure inspiration is to head to Lyst.co.uk. Lyst is the ideal place to follow your favourite users, create "Lyst" boards for each and every occasion in a wish-list style layout and browse through thousands of products using clever technology to create a personal shopping experience for every Lyst user. (Think of it as a combination of Pinterest and Polyvore!) Take a look at my Wedding Guest board here. Now, here's the best part. By giving my board a "heart" here and creating your very own #LoveMyWeddingLyst packed with wedding guest attire, you can bag yourself your very own pair of Sophia Webster heels up to a value of £400! Simple right? 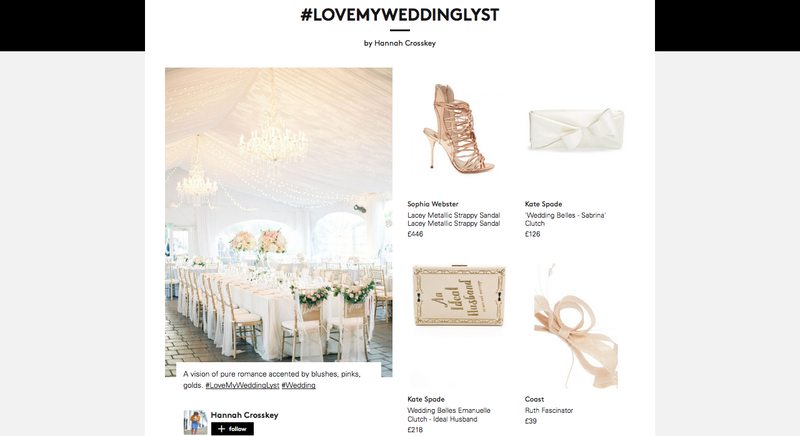 To give yourself the best chance of winning, remember to give my #LoveMyWeddingLyst a heart here, get creative with your very own Lyst to obtain the most loves, and don't forget to use the hash tags "#LoveMyWeddingLyst" and "#Wedding" in your descrption as I've done and you'll be taking a pair of Sophia Webster's for a spin in no time.